Proceed with Caution! But do Proceed! Please forgive us while we complete the building of the pages of this website. 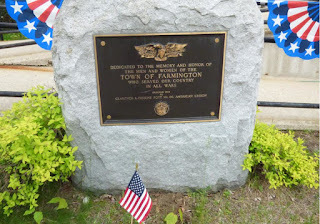 The Puddledock Press of Farmington, NH is in its 36th year of operation and is going digital for the first time. How to subscribe, both via email and by mail. 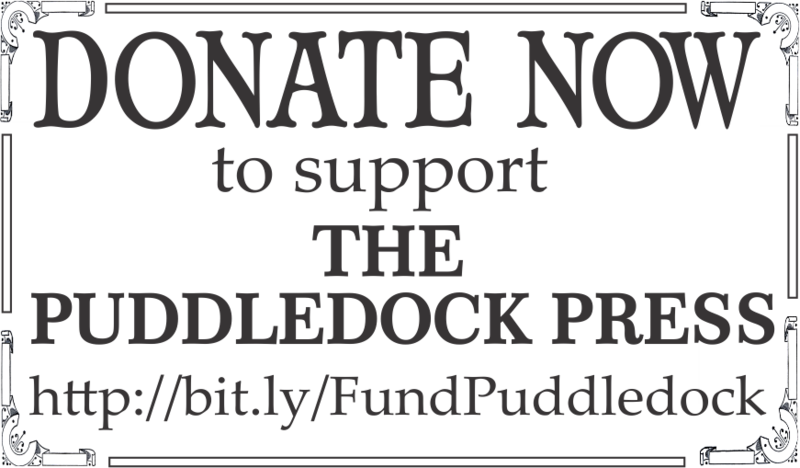 How to become an active volunteer and help move the Puddledock Press forward. As we develop the pages, more content will become available. Please forgive us as we transition into a new age for our Community Paper, and comeback often. The information you are looking for just might be there! 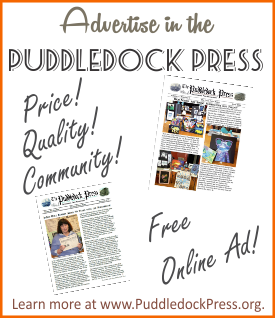 How to Contact us and where to pick uyp your copy of the Puddledock Press is currently accurate. You can also find us on Facebook, Twitter, and Google Plus. Other Social Media outlets will be coming forthwith!